The use of mobile devices – tablets and smartphones increase each year. Google reports that mobile devices are used to search for products and services as often as desktop computers. People are busy and often on the go – we make sure parents can find your website and child care services at home or on the go. Having a website that has been optimized to be “mobile friendly” is essential. 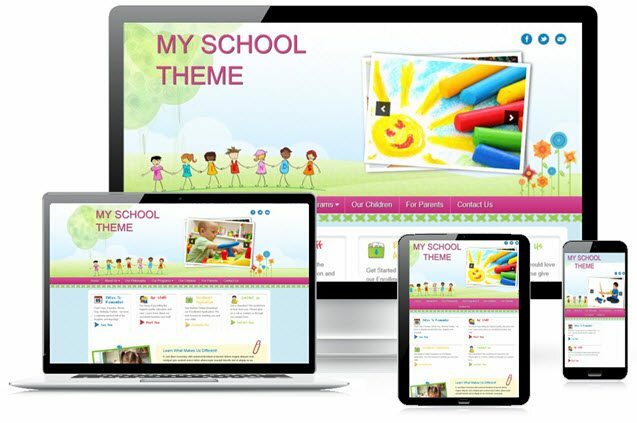 Child Care Owner has the expertise to make sure your website looks great and works well on computers, tablets and smartphones. We ensure your website is “Responsive” and scales to fit any screen size – no additional apps required. Relax we’ve got you covered!